The machine was originally developed in Germany and Switzerland. 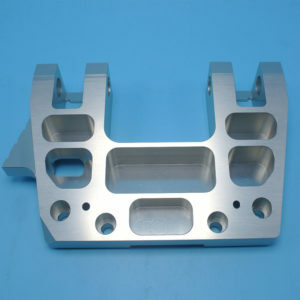 It was mainly used for the precision machining of military equipment in the early stage. 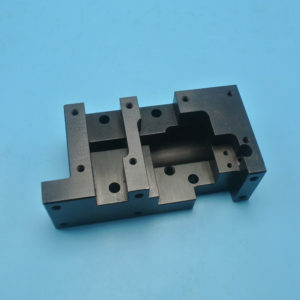 With the continuous development and expansion of the industrialization process, it is gradually applied to the processing of civilian products due to the urgent demand of the market; Earlier than China, the early stage was mainly concentrated in the military industry. 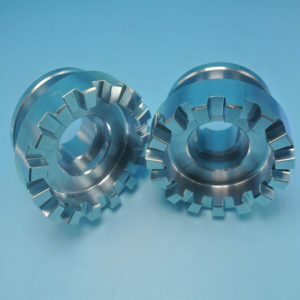 After the war, it was gradually used in the manufacturing industry with the development needs. Subsequently, Taiwan introduced this technology and independently developed this type of equipment with different processing needs. China’s movement machine started late, due to the closure of technology and policy restrictions, before the 1990s, China’s movements mainly relied on imports to meet the processing needs. 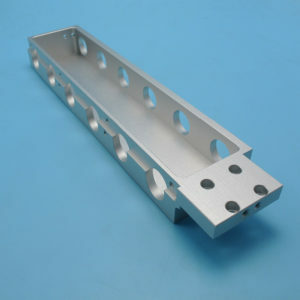 With the continuous development of automation and the strong demand of the market, the Chinese market appeared. A large number of powerful CNC machine manufacturers, including Guangdong, Jiangsu, Nanjing, Shandong, Liaoning, and Xi’an in the mainland, have produced a series of machine tools, and have achieved good market applications, filling the domestic gap. 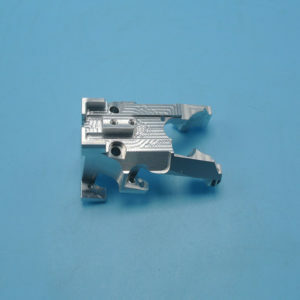 (2) Reduce the number of clamping and improve the processing accuracy. The reduction in the number of times of loading avoids the accumulation of errors due to the conversion of the positioning reference. At the same time, the turning and milling composite processing equipment mostly has the function of online detection, which can realize the in-position detection and precision control of the key data of the manufacturing process, thereby improving the processing precision of the product. The first test, why is it so important? What is the difference between I-beam and H-beam? 2018 environmental inspection, can not do this 29 points, ready to close it!